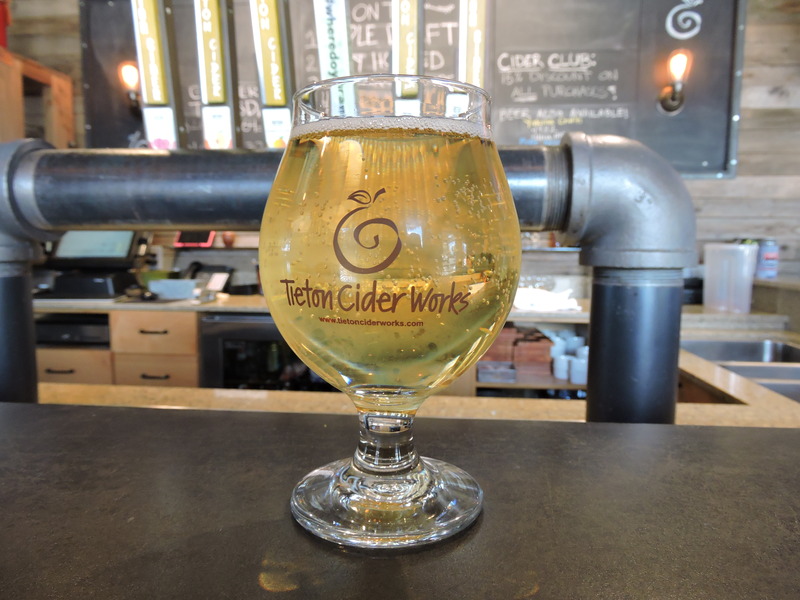 Our Story · Tieton Cider Works · From our orchard, to your glass. 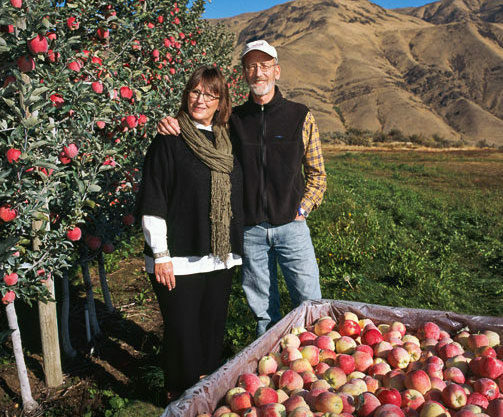 The fruit that is used in Tieton Cider Works cider comes from Craig and Sharon Campbell’s Harmony Orchards. This land has been in our family since the 1920’s when our grandfather planted his first trees in Tieton, Washington. 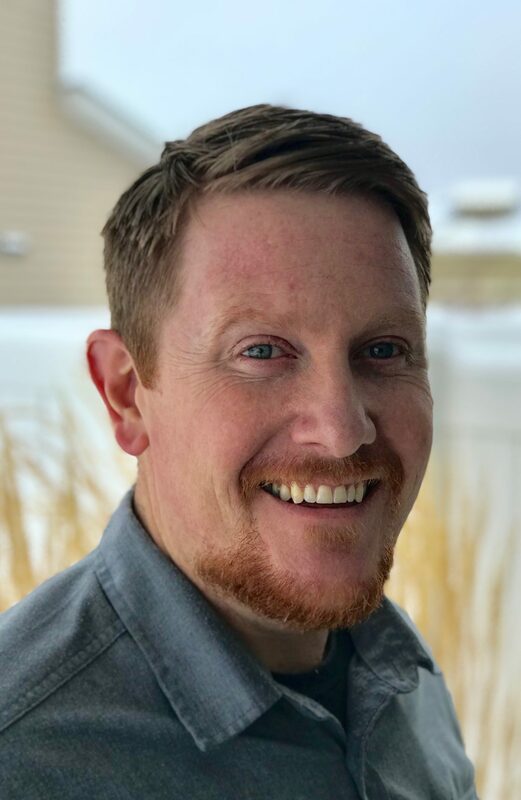 As a third generation Yakima Valley farmer with a degree in horticulture from Washington State University and over thirty five years’ experience in marketing produce, Craig has always been curious about the history, production, science, and industry of food. Growing different varieties of trees is truly what makes Craig happy and he is always looking for new varieties to plant and nurture. In 2008 he was introduced to cider apple varieties, those gnarly, inedible wild apple varieties needed to make great cider. He planted twenty five varieties in a test block of two acres to study the growing patterns: did each fit into the existing bloom and harvest schedule of the farm, what were the flavor profiles of the fruit and how did that variety add to the cider that we wanted to make. We now have the largest acreage of cider apples and Perry pears in the state of Washington with 55 acres. 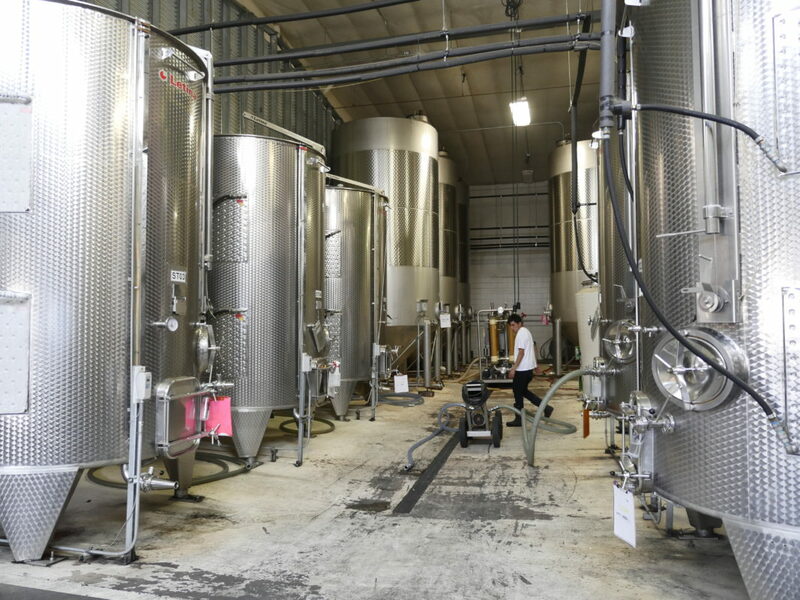 A love of land, food and drink has inspired us to make cider with the fruit we are growing at our ranch. We know the ciders we make are an expression of the harvest and reflective of the fruit and the place that it is grown. Marcus is our cider operations manager and cider maker. 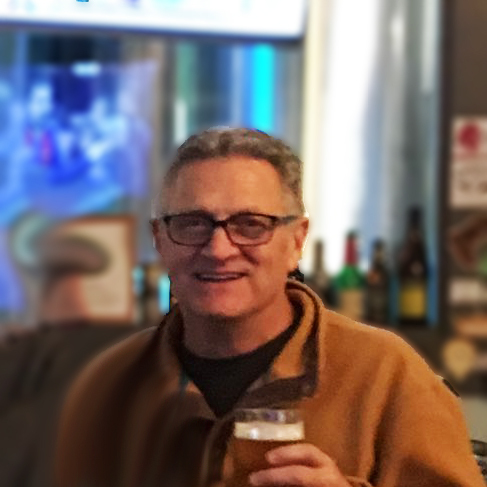 A ten year cider veteran with a nose for cider, wine, and craft beer. Contact Marcus for information about sales, cider fruit or juice. Tom joins the team with a background in the malt based/cider industry. If you are interested in becoming a wholesale distributor of our cider please contact Tom. Kevin is responsible for the Central and Eastern Washington Cider market. 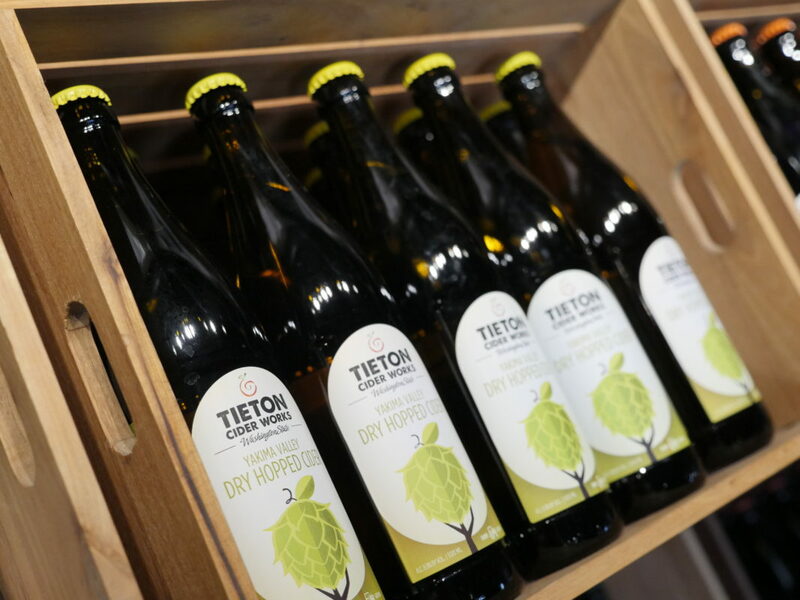 Want to bring Tieton to your establishment? Contact Kevin. Mitch is our Oregon Sales Manager and is rocking our brand in our sister state. To bring Tieton into your Oregon Store, restaurant or bar, contact Mitch. 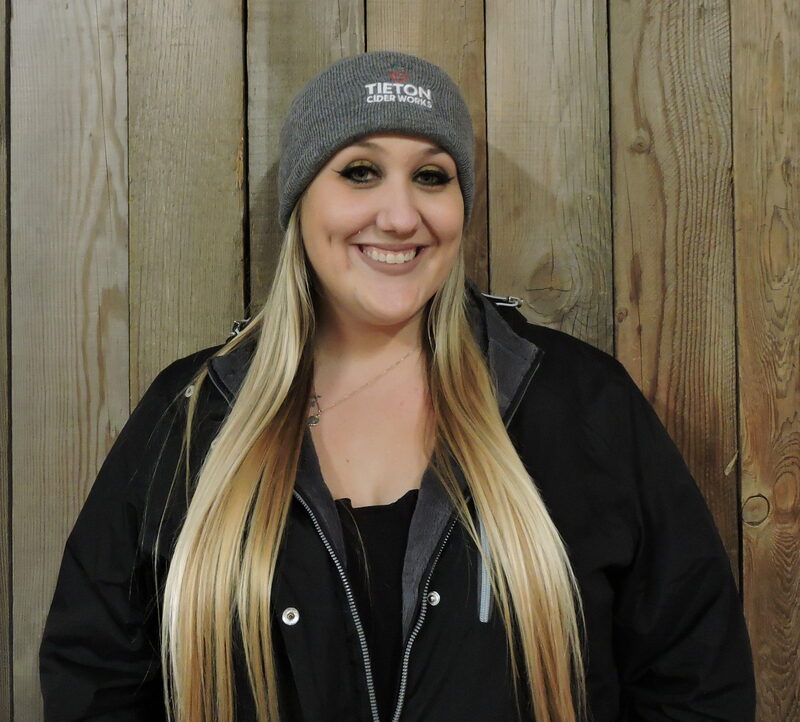 Alex represents Tieton throughout the Yakima Valley and Ellensburg. She also works in our cider bar. 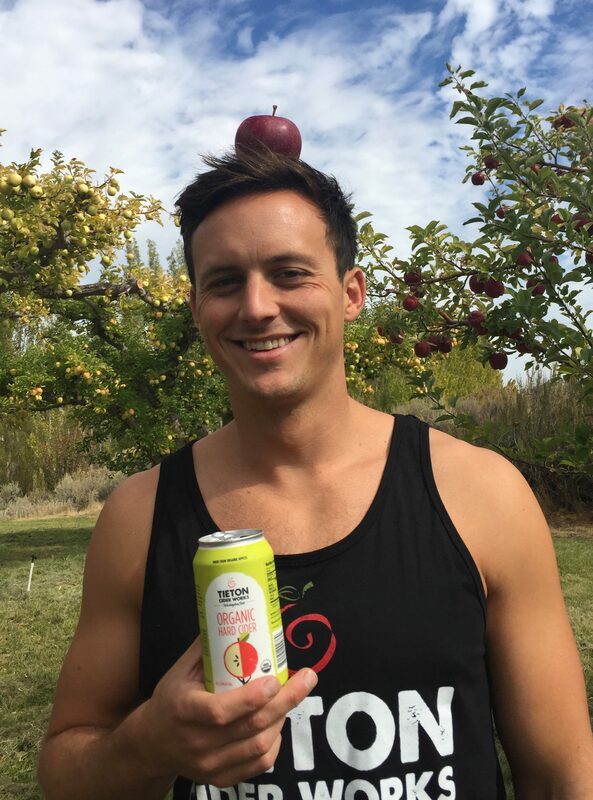 If you are interested in bringing Tieton cider into your restaurant or store in central Washington contact Alex. 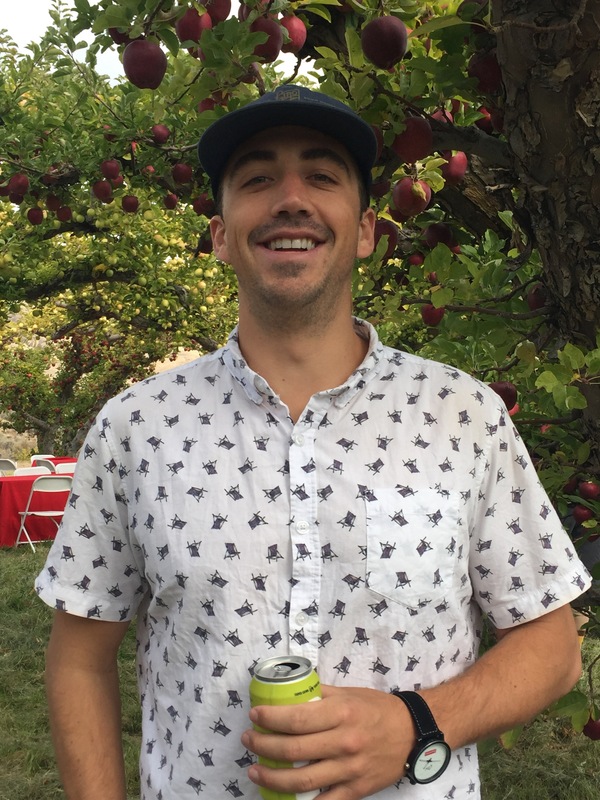 Chris is the newest to join Tieton Cider Works team. He is responsible for the Seattle Bellingham market. 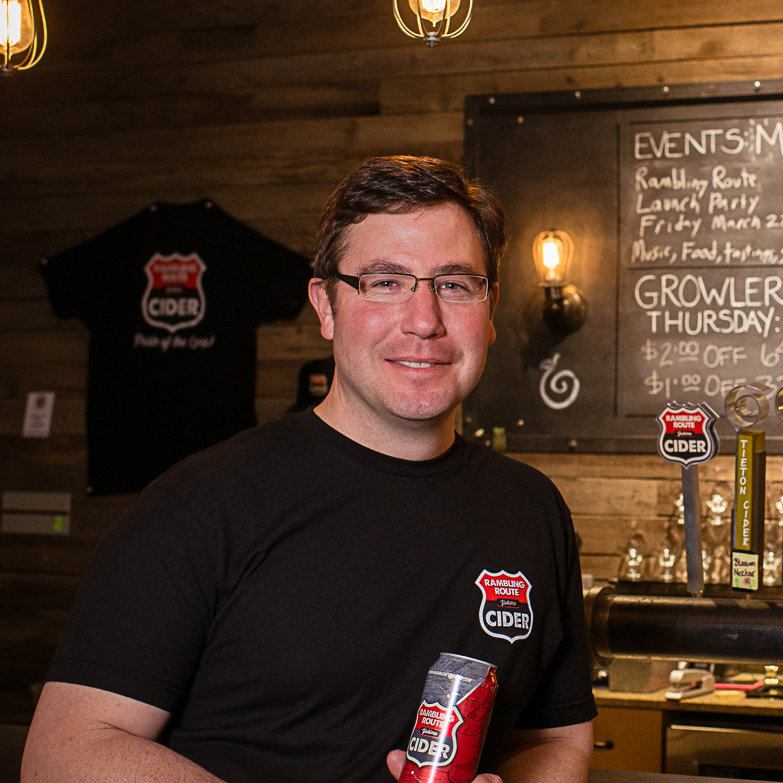 If you are interested in purchasing cider for your restaurant, store or bar, contact Chris. Lindsay is responsible for the Seattle and Tacoma cider market. 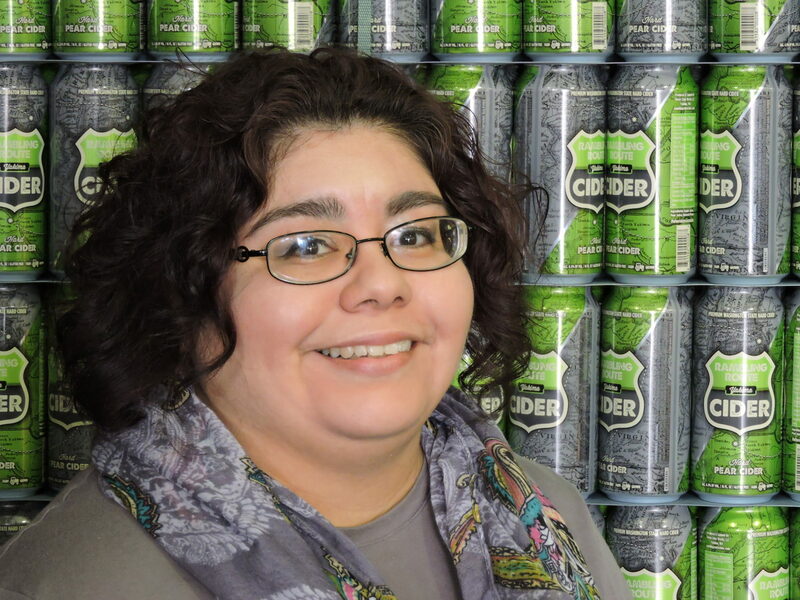 She brings years of experience with her from the distributor and supplier side. If you would like to bring Tieton into your establishment in the Seattle area contact Lindsay. 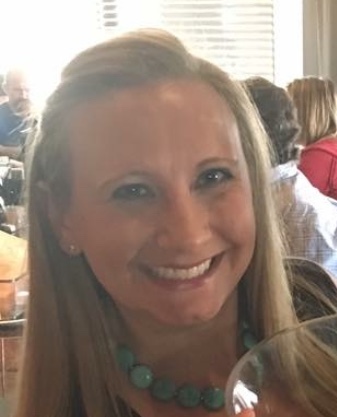 Jenna manages our online presence and brings with her marketing and video production experience. She’s very excited to help you with your social media or print marketing requests. Fred is the Cider Bar manager at Tieton Cider Works. Fred loves learning about artisan food and beverages and has much knowledge how each cider is produced and bottled. For information on events, tastings and tours at the Cider Bar, contact Fred. Nadia handles all of the incoming orders. 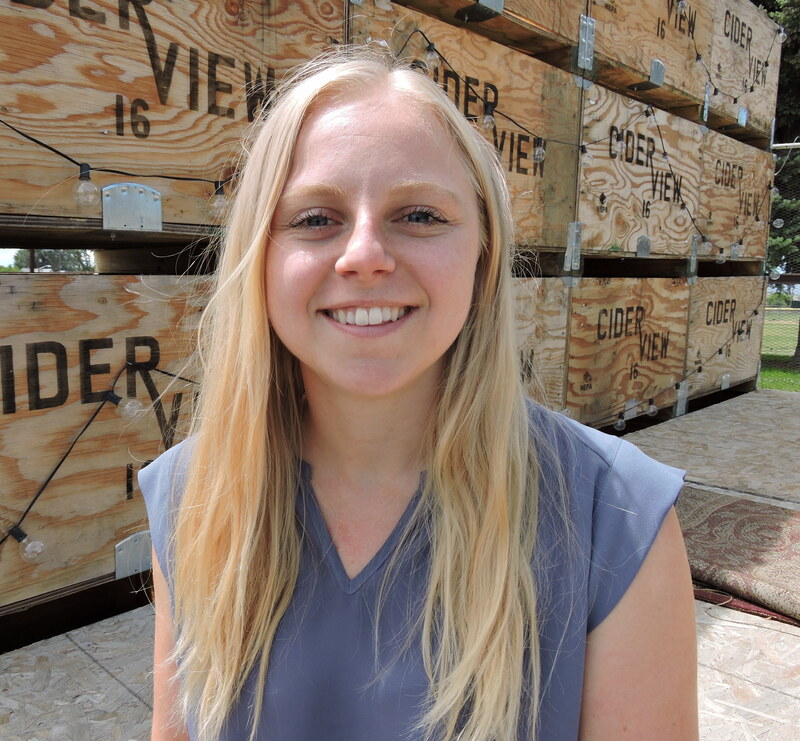 She is our purchasing & logistics coordinator and prefers Rambling Route Pear. Contact Nadia for questions for purchasing and shipping logistics. Jeff oversees our accounting operations. If you have any questions about Account Payable/ Receivable, Jeff is the person to contact.